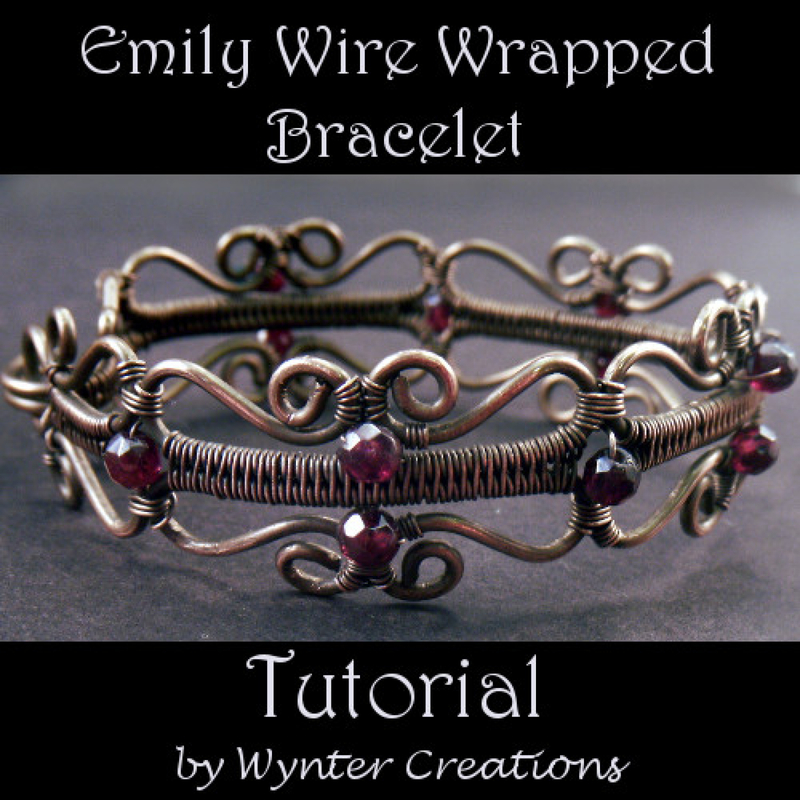 Learn wire wrapped and wire work jewelry making -- at a discount! These four tutorials will take you step by step from the beginning of each project to the end with detailed, easy-to-follow instructions and high-definition photographs. These tutorials vary in level from beginner to early intermediate, and each is clear enough to just jump right into! 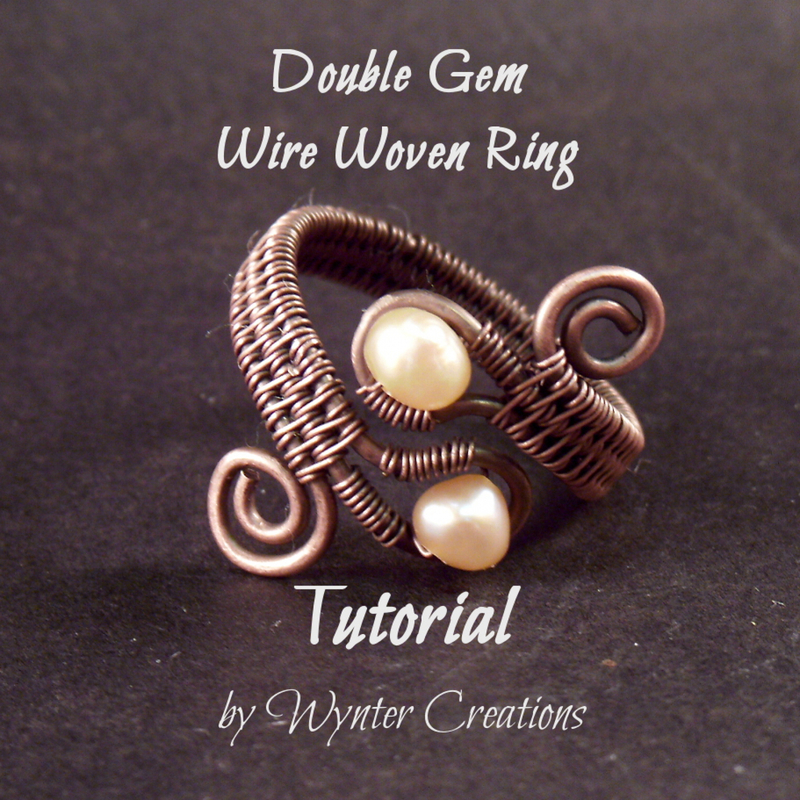 You'll learn how to weave wire, how to shape spirals and forms, how to wrap filigree-inspired shapes into frames and how to embellish your projects with crystals and beads, all with your own hands. 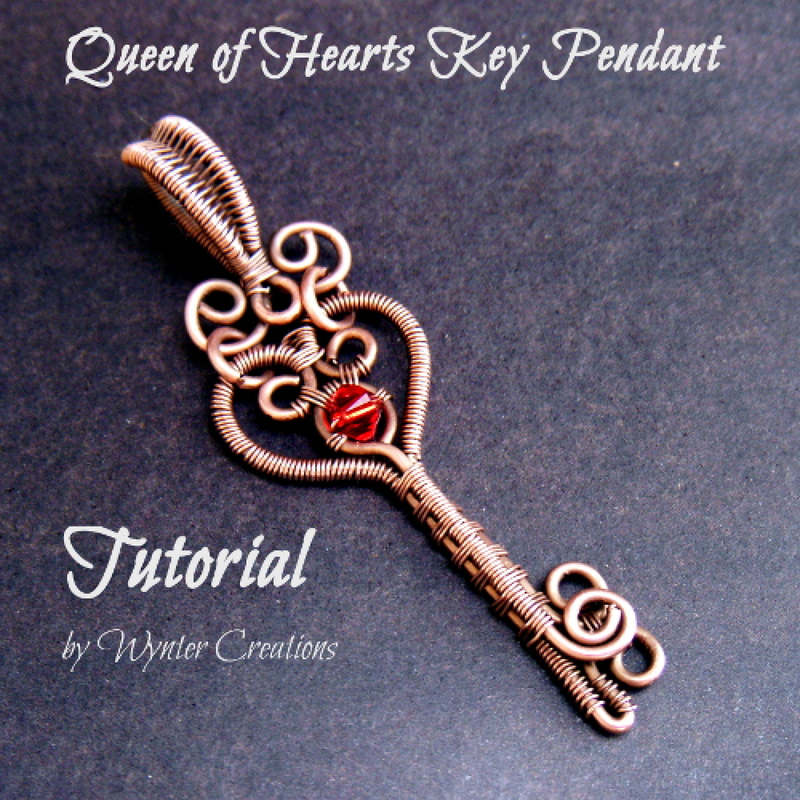 You'll receive the tutorials in the form of 3 .pdf downloadable files. 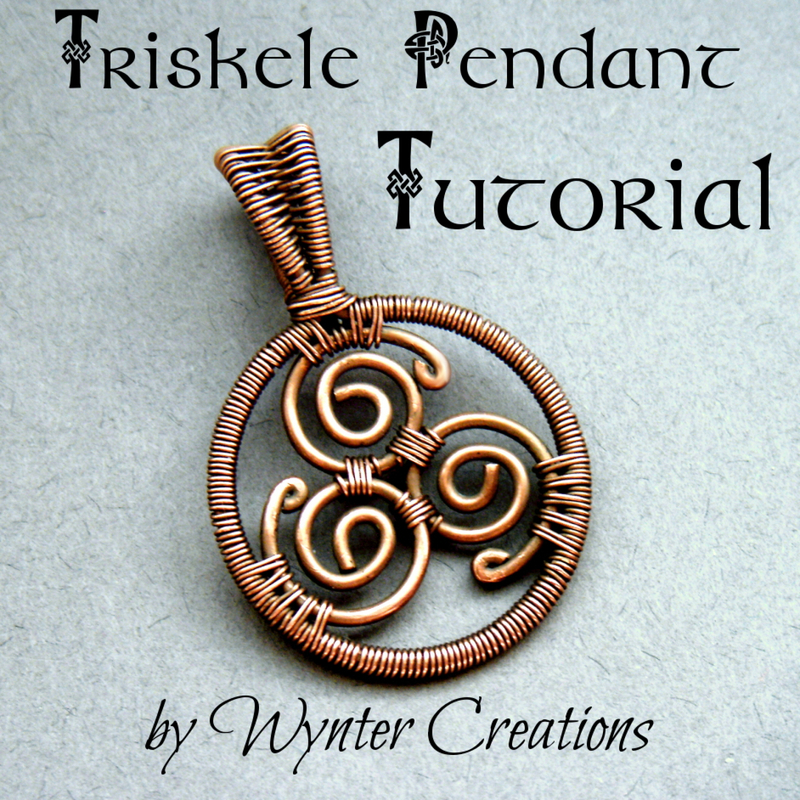 Please note that this listing is for tutorials only, and does not include tools, materials, or finished jewelry. You'll receive the tutorials in the form of downloadable .pdf files. 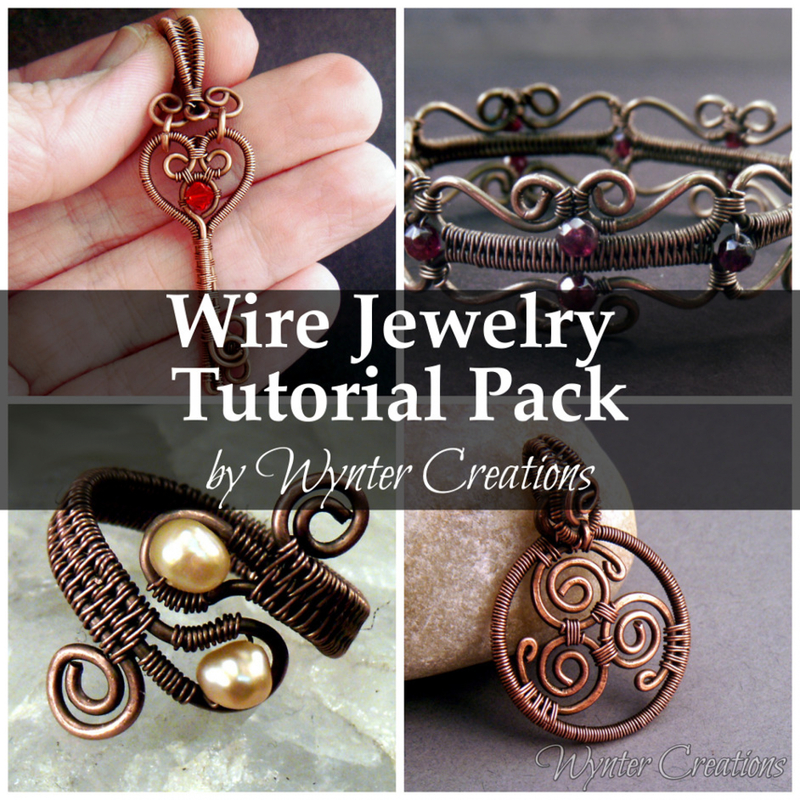 The tutorials included are the Celtic Triskele Pendant, the Queen of Hearts Key Pendant, the Double Gem Woven Wire Ring, and the Emily Wire Wrapped Bracelet. You'll save 20% when you buy them all together!